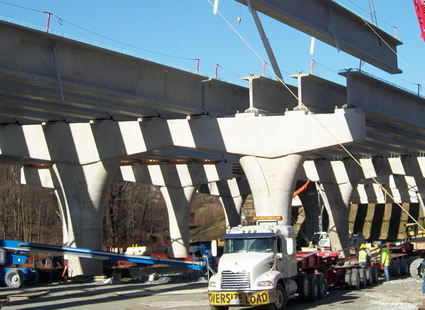 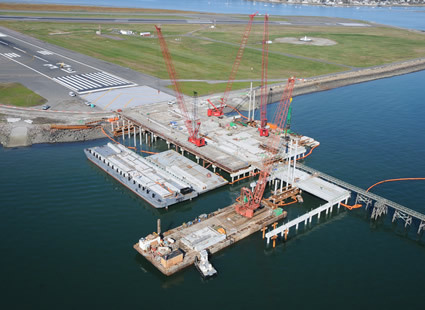 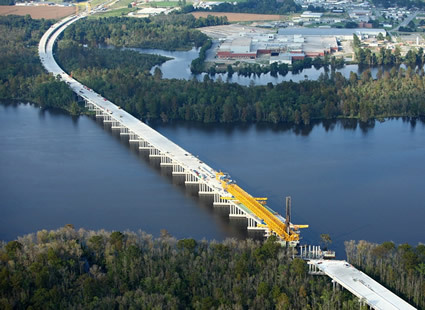 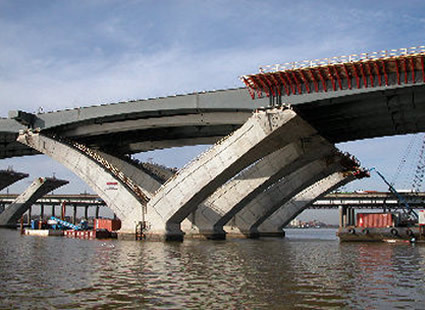 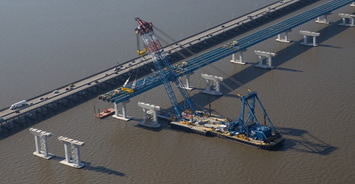 Coastal Precast Systems provides high quality precast for highway, rail, and marine construction. 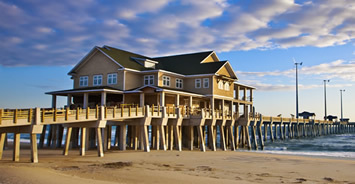 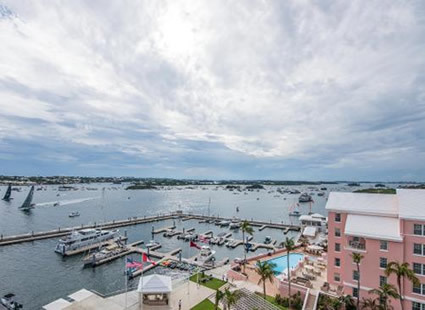 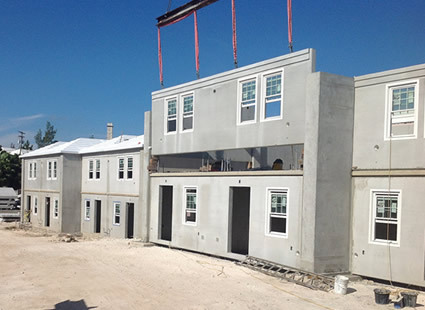 The owners of Coastal Precast Systems have over 70 years of experience in the precast concrete industry. 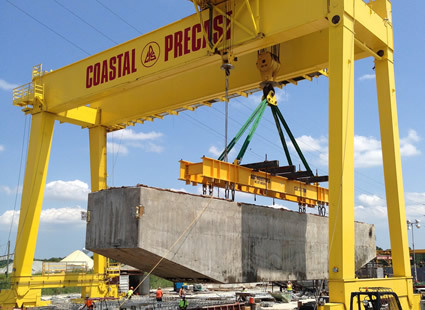 CPS has multiple patents, and prides itself on its innovative approach to precast solutions, as well as the most efficient service that this industry has to offer. 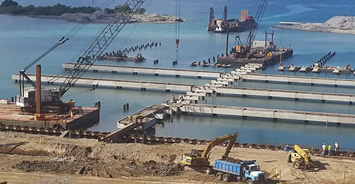 CPS offers more than being a supplier of precast, with our professional engineering staff and the ability to provide transportation, we provide a total package. 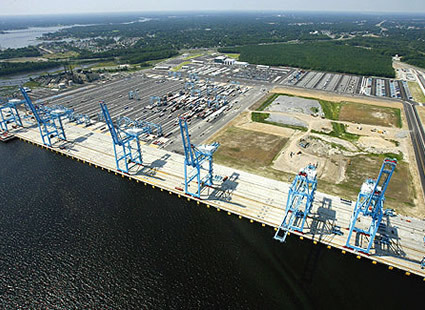 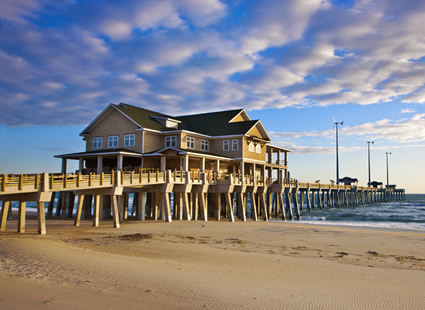 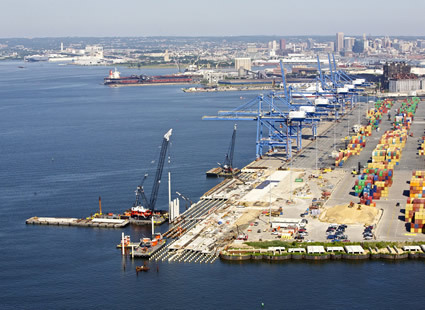 CPS is centrally located on the Intercoastal Waterway in Chesapeake, Virginia. 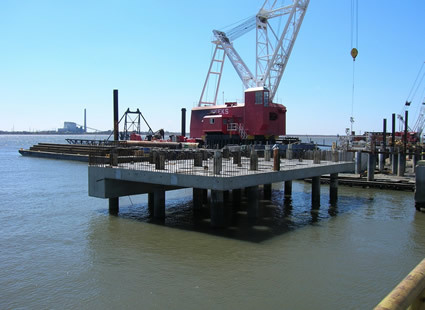 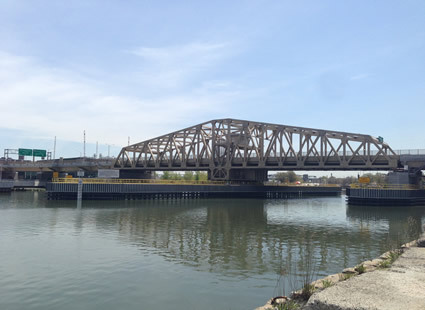 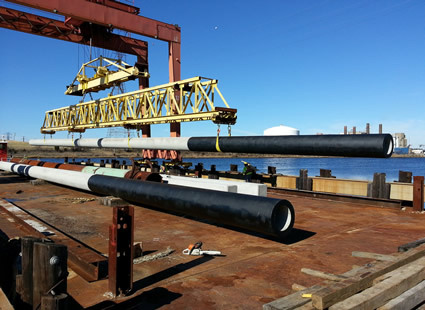 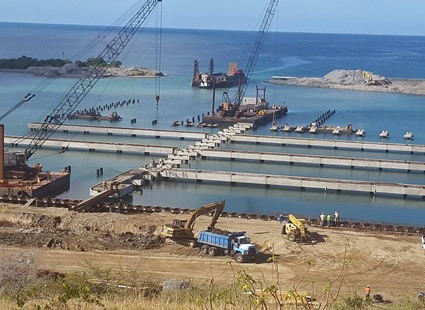 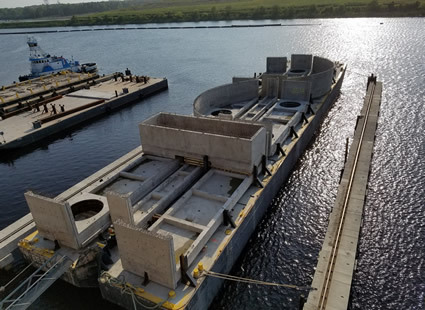 Given the plant’s ideal location, as well as on-site equipment, CPS can efficiently deliver your precast/prestressed products via barge or traditional land-based transportation, such as truck or rail.